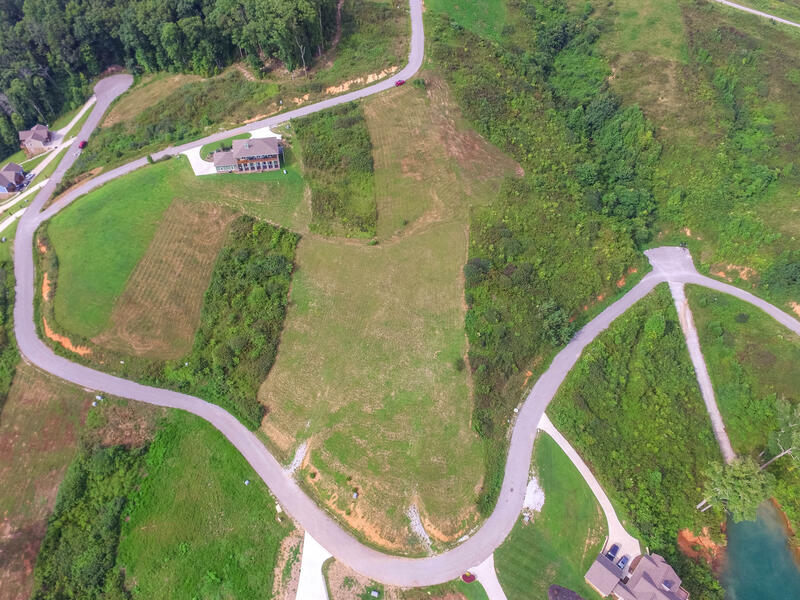 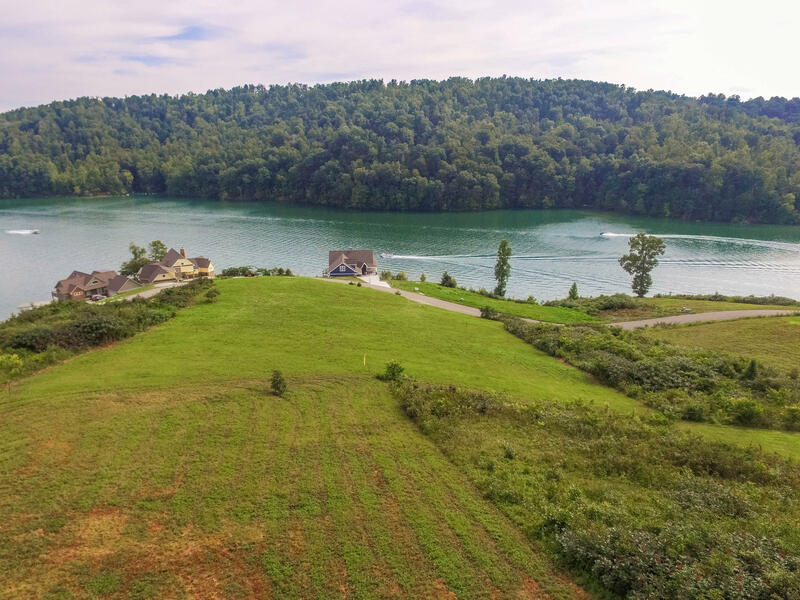 This lot is cleared and ready for you to build your beautiful lake house! 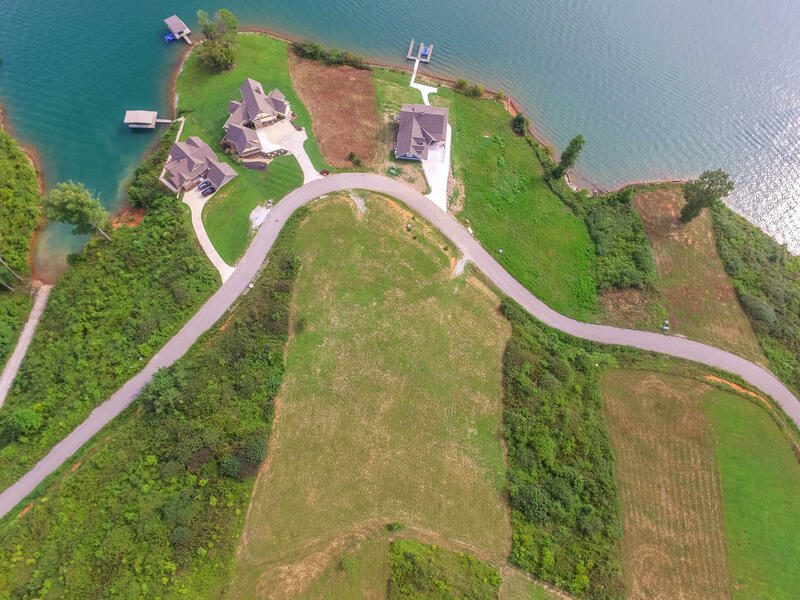 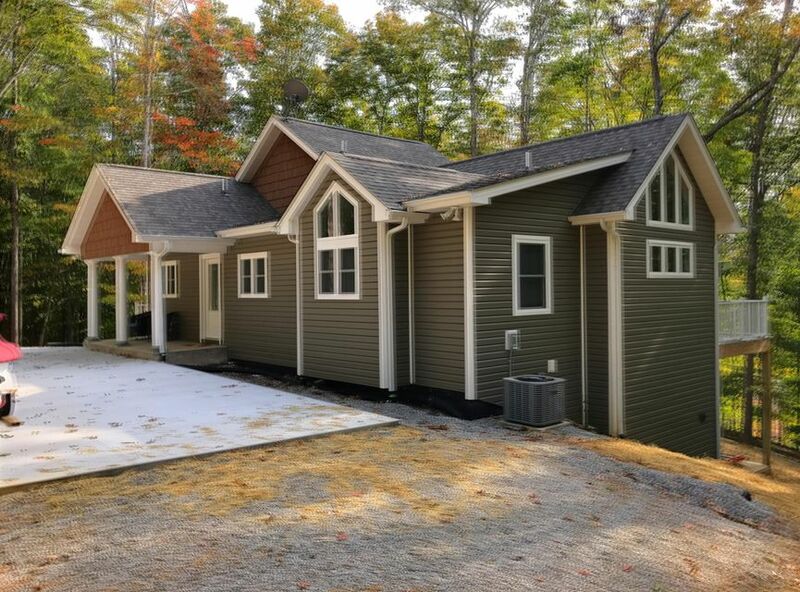 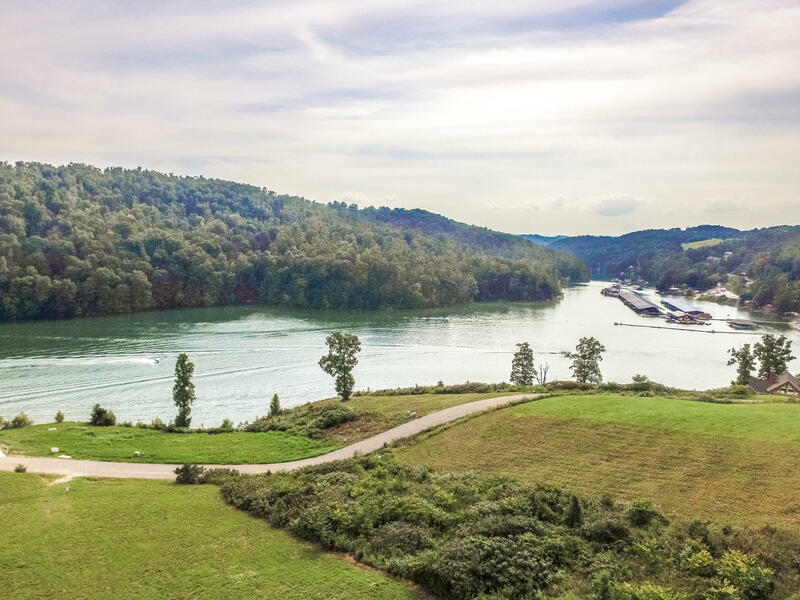 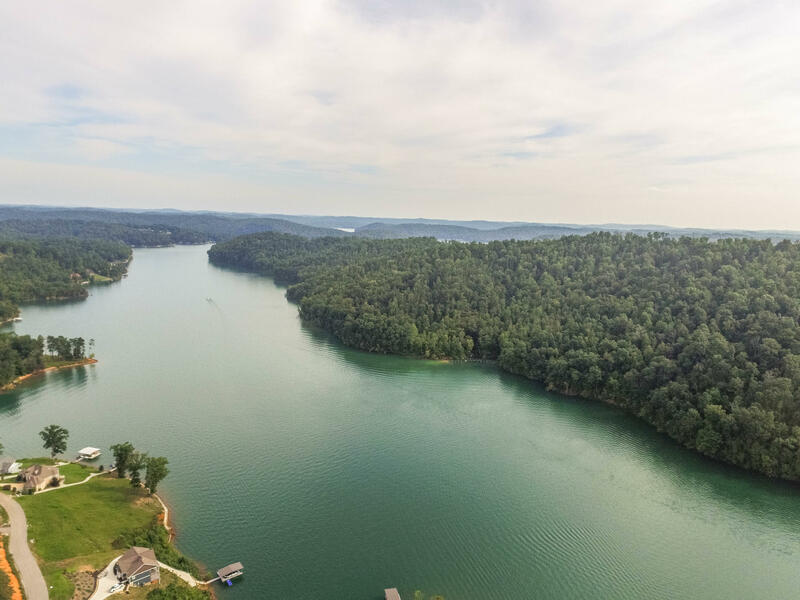 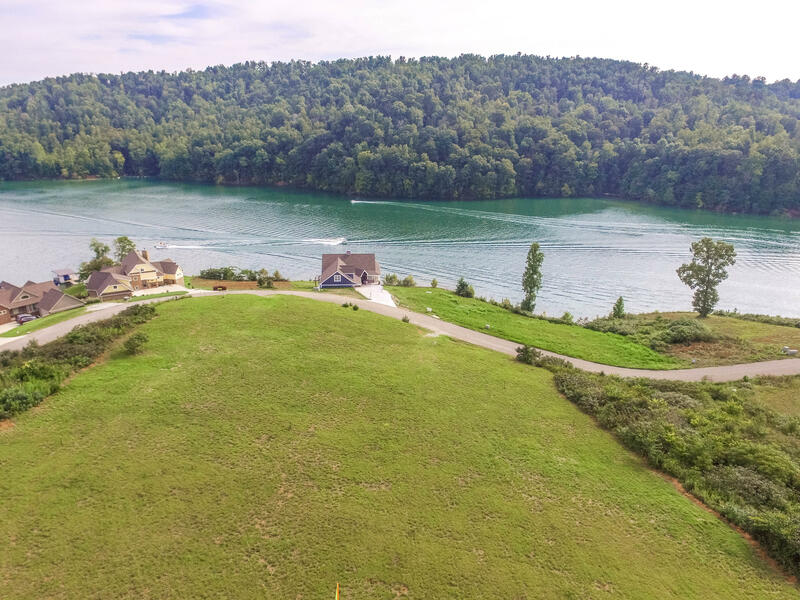 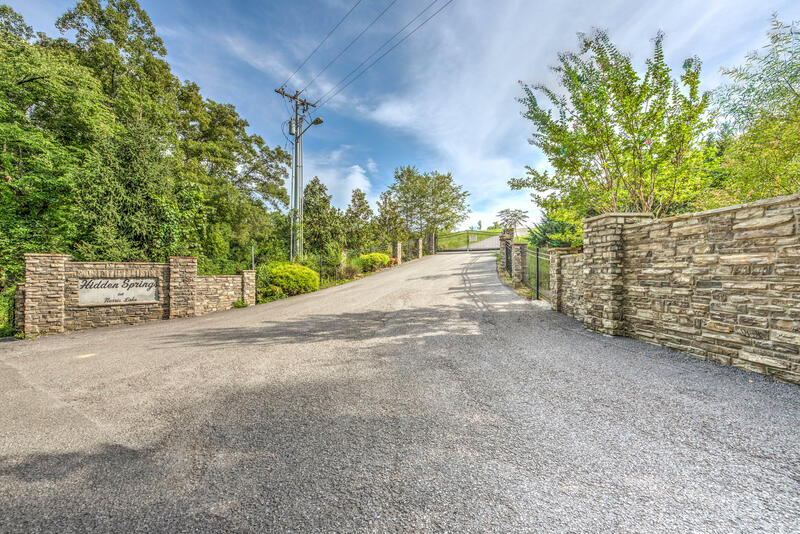 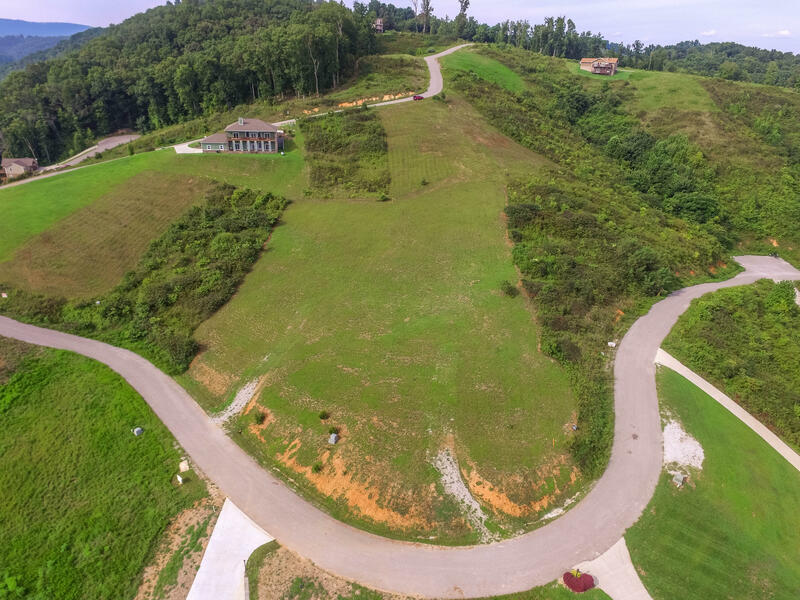 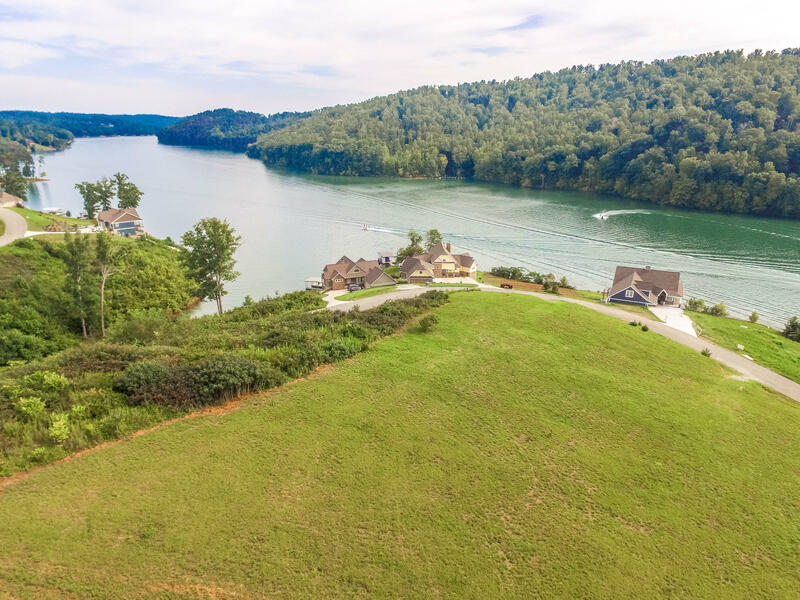 Consider lots of windows and porches so youcan fully enjoy the stunning, panoramic views of norris lake from your elevated home site. 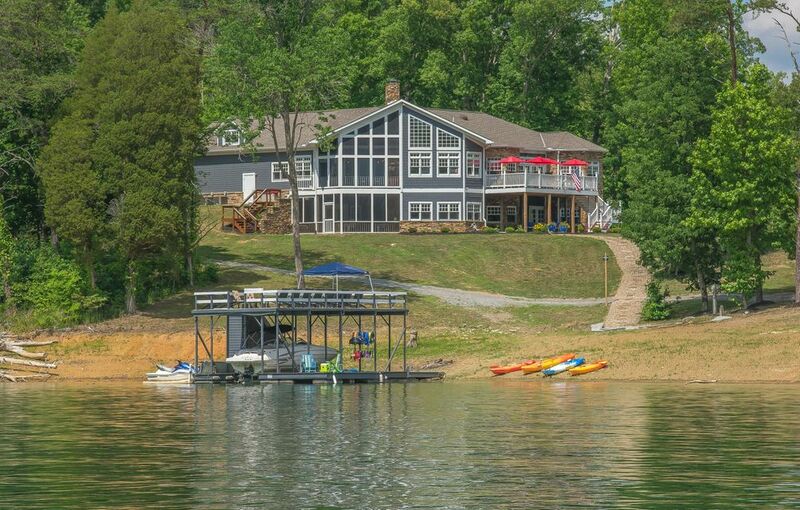 You will be just a few yards from theconcreted neighborhood boat ramp so you can easily put your boat into the water! 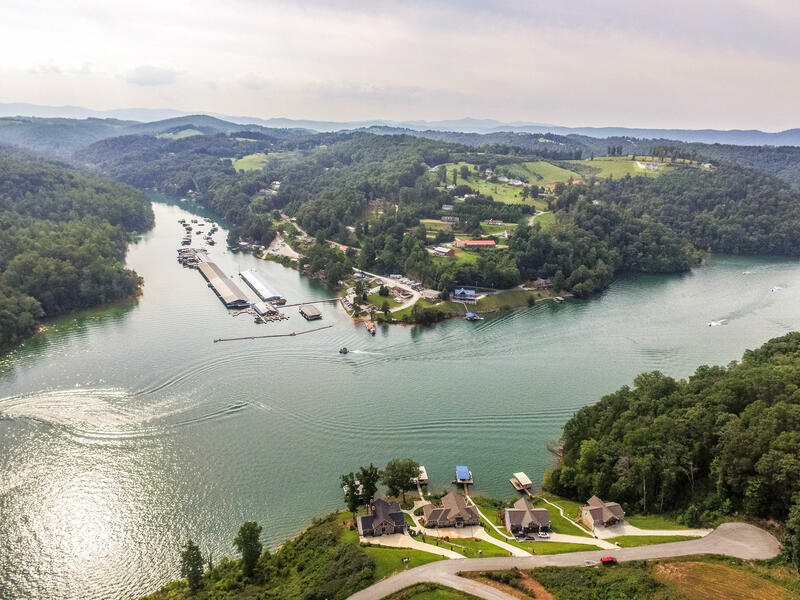 Marina can be seen from property. 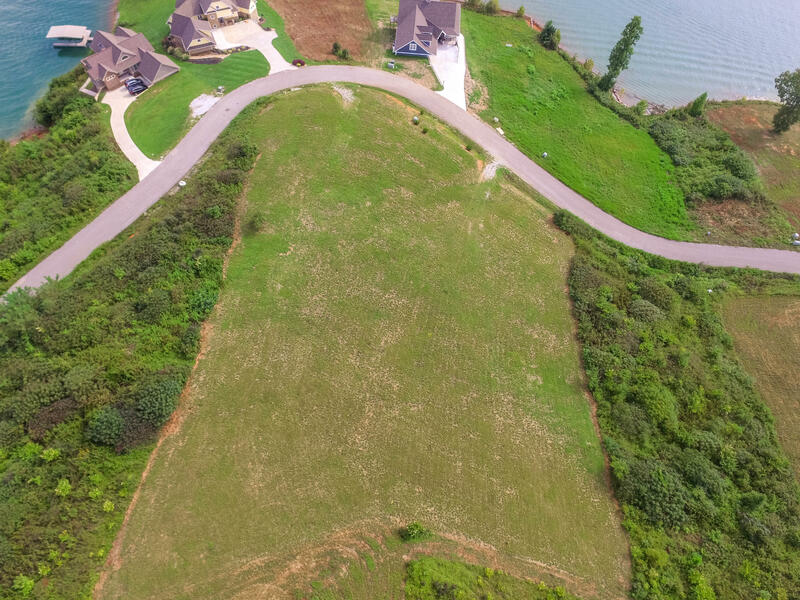 Come look!